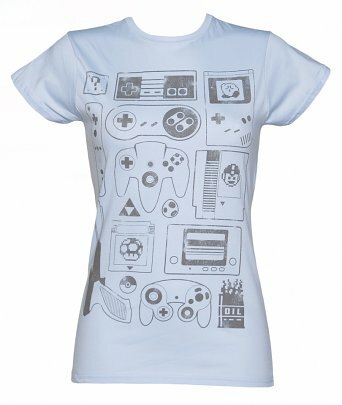 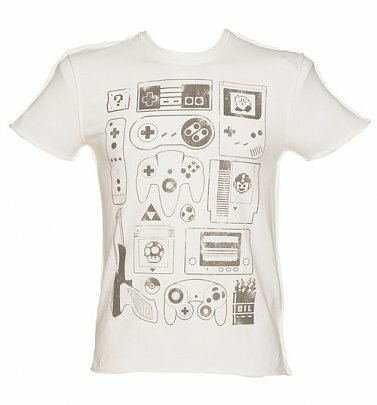 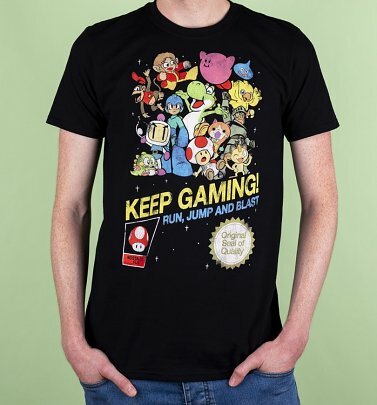 Power up your wardrobe and home with our awesome Super Mario T-Shirts, clothing, gifts and homewares! 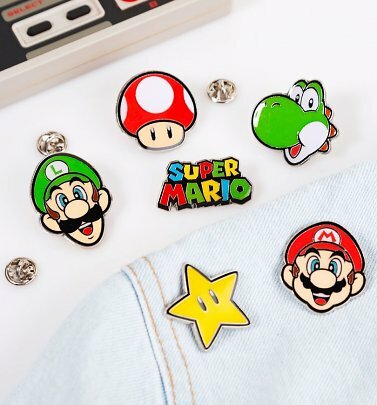 By 1987, Nintendo's Super Mario had made a splash in the homes of gamers across the globe, with tons of super-popular games and spin-offs since including Yoshi's World, Super Mario World and Mario Kart! 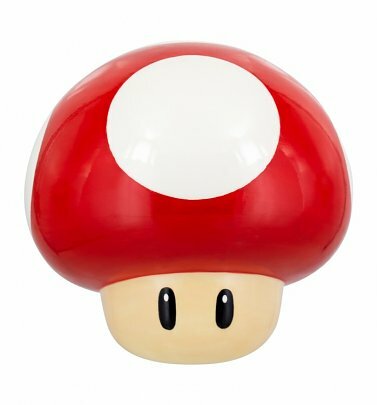 And we're TOO excited about the latest Super Mario Bros gaming marvel, Super Mario Run, which you can play on your phone to score coins, defeat obstacles and squish enemies (amongst tons of other cool stuff). 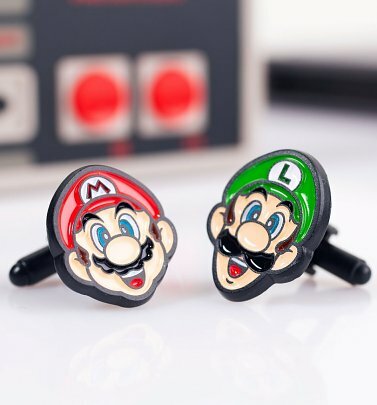 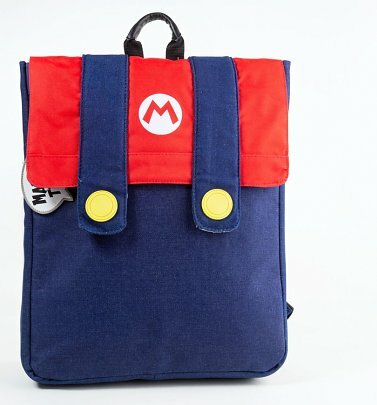 Definitely another reason to celebrate the iconic plumber and Retro Gaming sensation with some bellissimo Super Mario goodies! 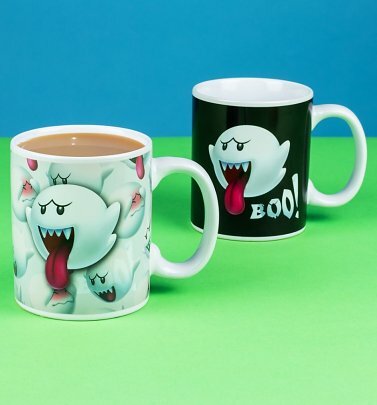 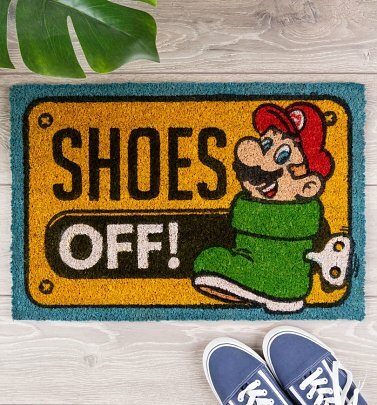 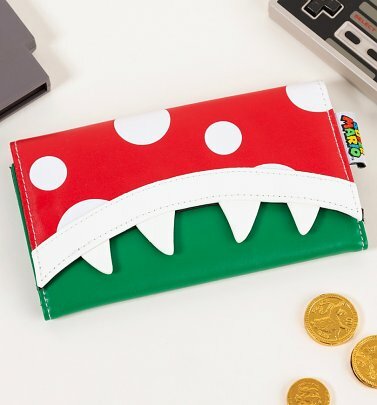 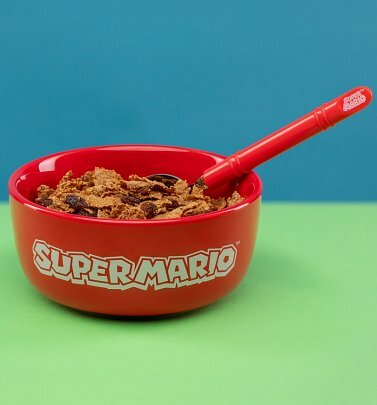 Our homewares, clothing and loungewear features a whole host of super-cute characters and icons, including Mario's bro Luigi, lovable Yoshi and the villainous Bowser (and who can forget the iconic mushroom? 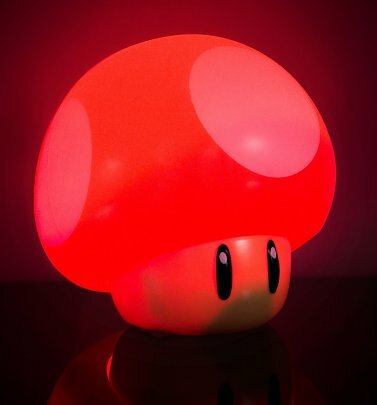 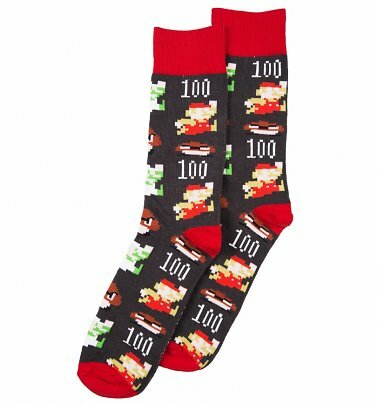 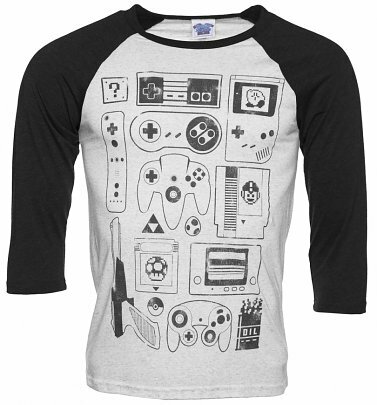 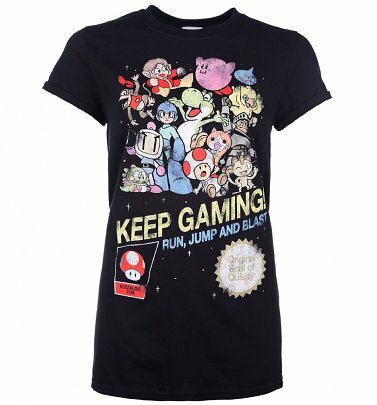 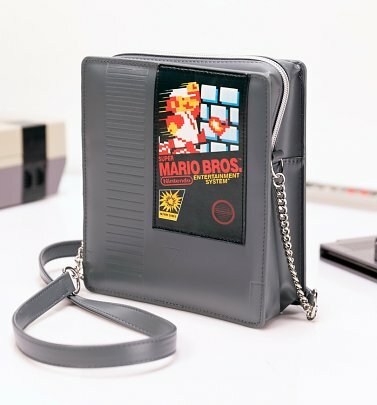 Mush-ly needed in any true old-school game lovers clothing collection!) 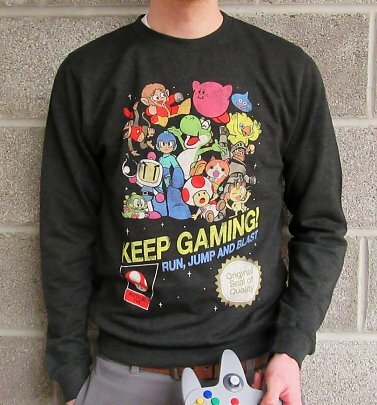 All perfect for adding a (16) bit of colourful gaming cred to your outfits or home.